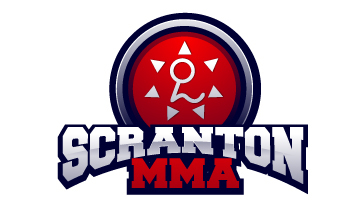 On Saturday, November 10th, 2012 Scranton MMA will be hosting its fourth annual submission only Brazilian jiu jitsu tournament ~ Bragging Rights! 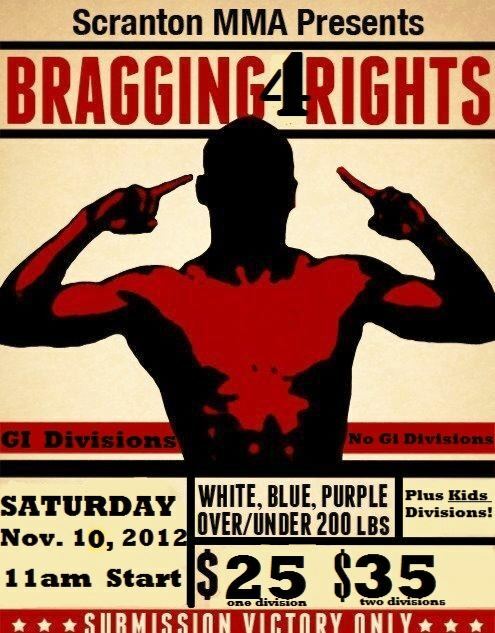 Bragging Rights is Brazilian jiu jitsu stripped down to its roots – submit to win! 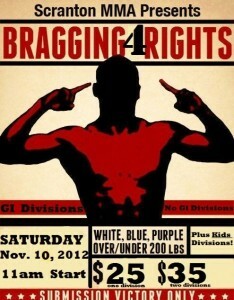 Minimal rules, minimal weight classes and no points make Bragging Rights a true test of one’s jiu jitsu skills! The tournament divisions and rules are simple enough.